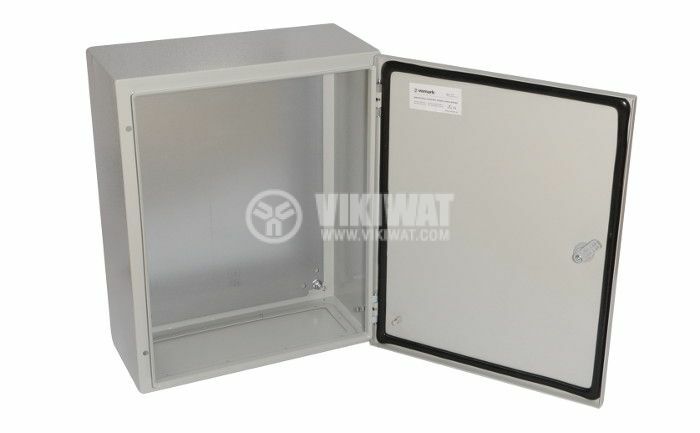 Distribution box with dimensions 500 x 400 x 200 mm with plate IP65. 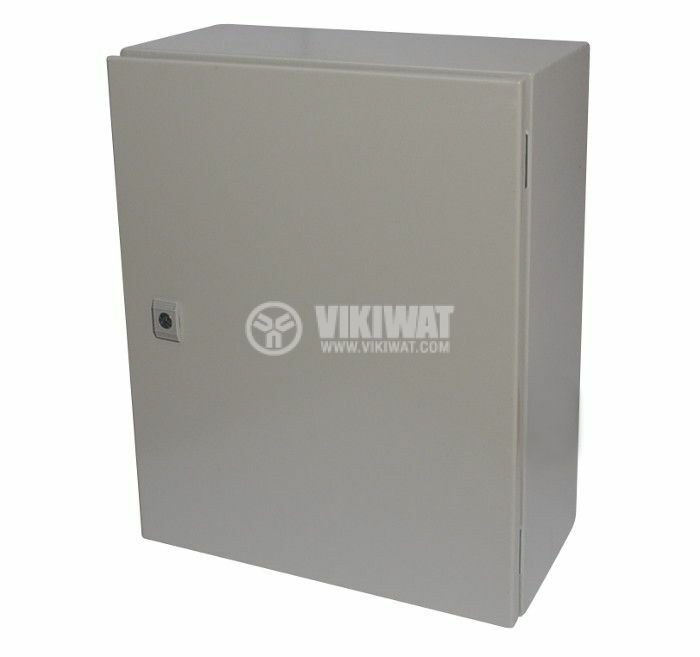 The mounting plate is included in the price. dimensions - 400 x 500 x 200 mm.